The World Cup final Germany win its fourth title after defeating Argentina 1-0 in extra time Sunday in Rio de Janeiro. 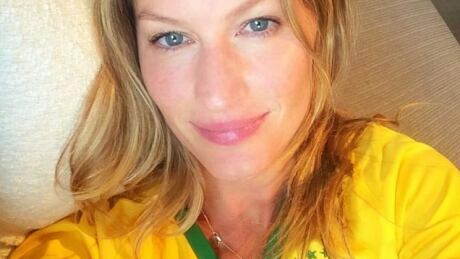 Supermodels take to Instagram to show their support for Brazil ahead of the World Cup semifinals. 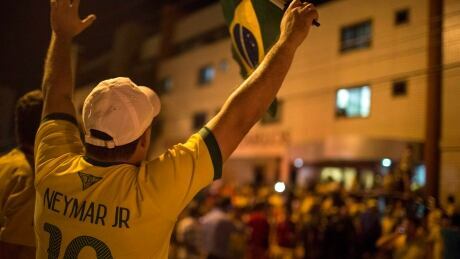 Brazil's star striker is lost for the remainder of the World Cup and the nation tries to cope. You are currently browsing the archives for the Sports/Soccer/FIFA World Cup 2014/Photos – FIFA World Cup 2014 category.